band’s interest in contrasting moods and colors. 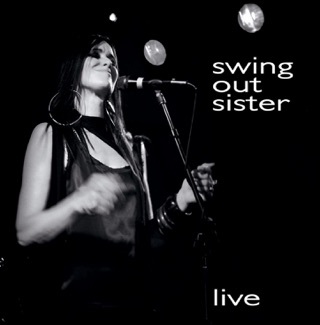 With its hints of John Barry, Dusty Springfield, and a pinch of Ennio Morricone, “Don’t Give the Game Away” is really the James Bond theme song Swing Out Sister fans have been clamoring for. displays, of which there are so many over the past thirty years. 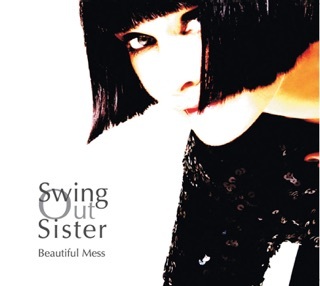 trademark cinematic Swing Out Sister that become instant classics. Connell’s music that keeps the retro vibe from ever becoming pastiche. artists can ever share, much less achieve. 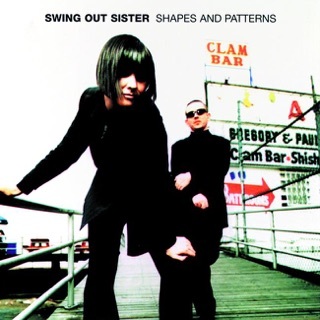 More gorgeously timeless moments from SwingOutSister. Lush, sophisticated sounds as always. Clever melodies, evocative phrases, shimmering production quality. ‘Happier Than Sunshine’....’Be My Valentine’. A sip - a stroll - a slide into that first class seat; SOS are still masters of mood, making music-to-see-the-world-by for 30+ years, without ever sounding dated. A dreamscape for good days. 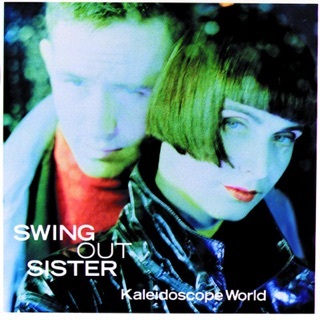 I have been a long time fan of Swing Out Sister and very proud that I had a chance to help crowd-fund this new album on another platform. Once again Corinne and Andy created a rich, gorgeous, jazz-infused album. 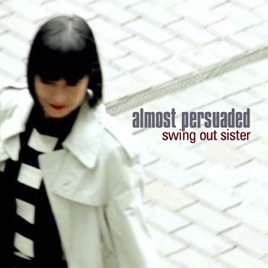 Almost Persuaded is one of the best songs they've ever written. I hope they decide to tour the US, but if they don't, I'd better travel :) to finally see them in person after 30 years of listening. Beautiful work!